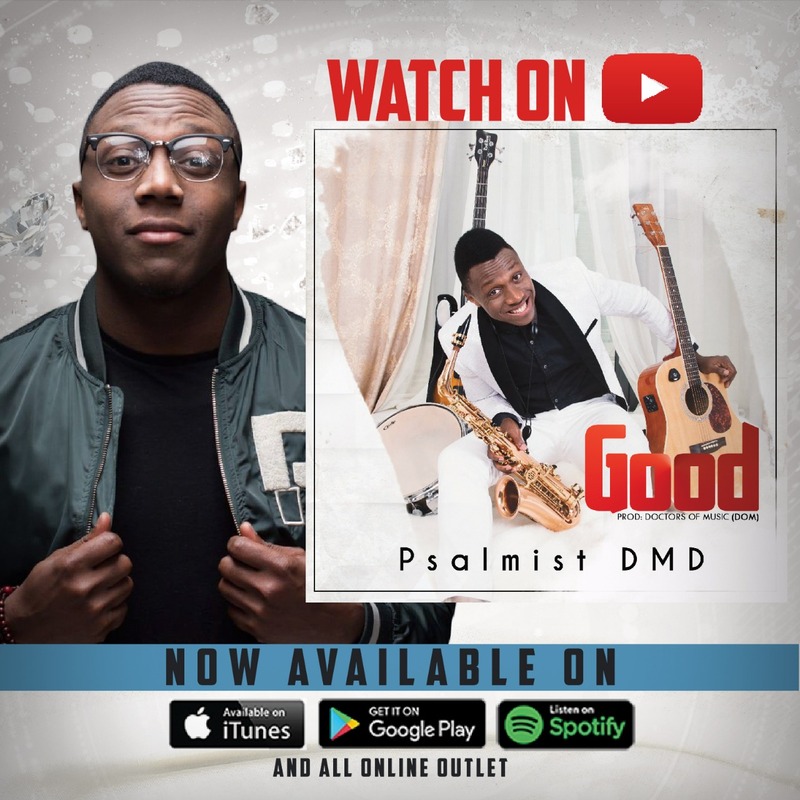 Making his first musical appearance in the 2019 music year is, Ukraine based Gospel artiste – Psalmist DMD with the premiere of his new single – ‘Good’ [plus official visuals]. The single – ‘Good’ is a jolly easy-to-sing-along tune which adulates the never-ending goodness of God towards his children, while the visuals, on the other hand, is a befitting interpretation for the single. Psalmist DMD is the organizer of the Antidote Concert – one of the biggest interdenominational, interracial and multi-lingual musical concerts in Ukraine. This year’s edition coming in the month of May will feature the legendary Sammie Okposo as one of the guest ministers.